It’s THAT time of year again. The last box of Christmas wrap is finally in storage and that beautiful Christmas tree that you were so excited about a month ago is now sitting on the curb waiting to be picked up by the recycler. 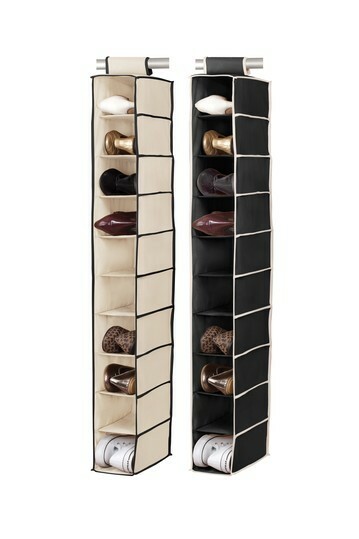 There are oodles of ways to store our beloved shoes:box -um, stack -um,pack- um or display them.. Here are just a few suggestions to keep your heels happily harbored. Good Morning Glamour Girl The beginning of another glamorous year is here.There is nothing like having a clean slate to get you inspired to be your best. 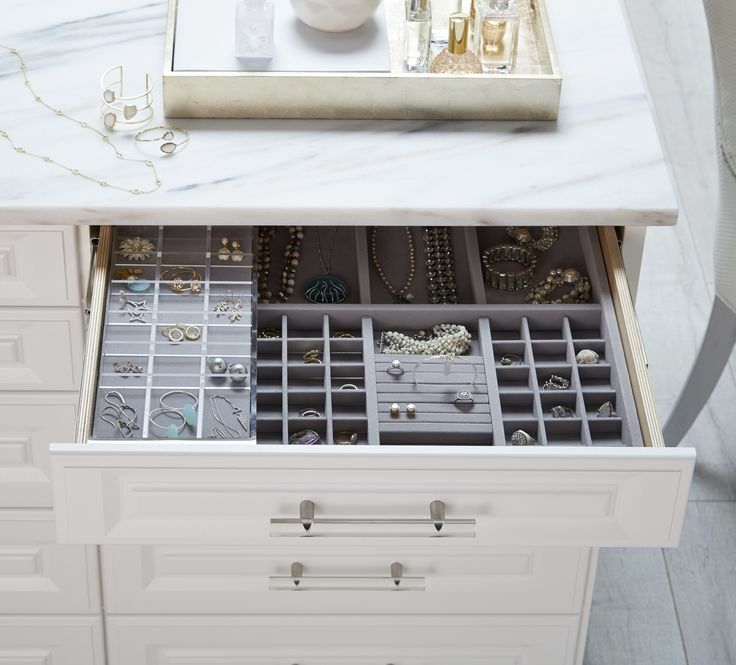 Top of the list of improvements for most fashionistas is the desire to finally have a closet that is organized or at the very least one in which you can FIND what your looking for in a reasonable amount of time. 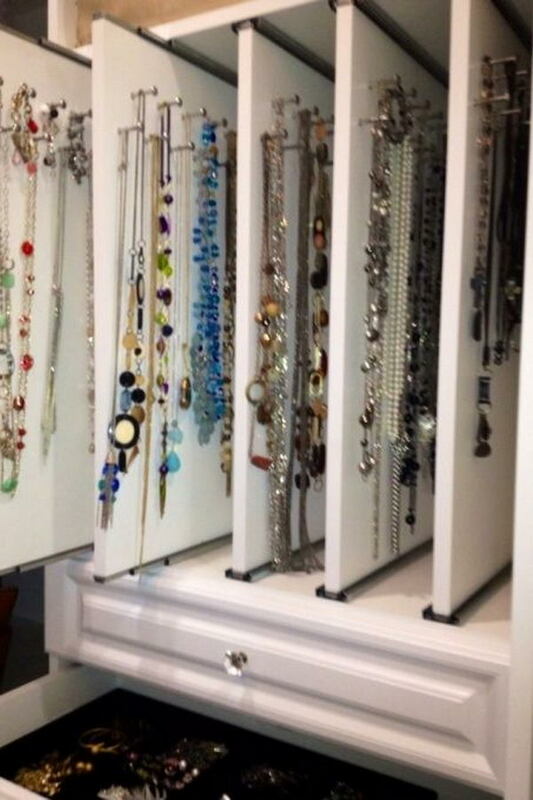 If you read GTGG on any type of regular basis you know that I have written more than a few articles on mastering the task of closet organization and the benefits of getting dressed in the time it takes to brew your morning Cup of Joe. 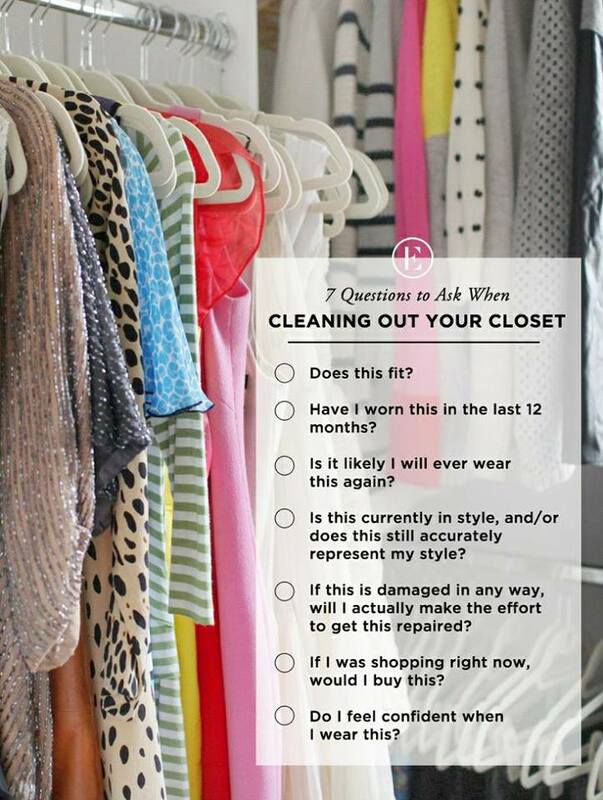 At the risk of repeating myself ..might I suggest you just click onto the Closet Organization category on the upper left hand column of this homepage and find a step by step process to get your closet in tip top shape for the year ahead. 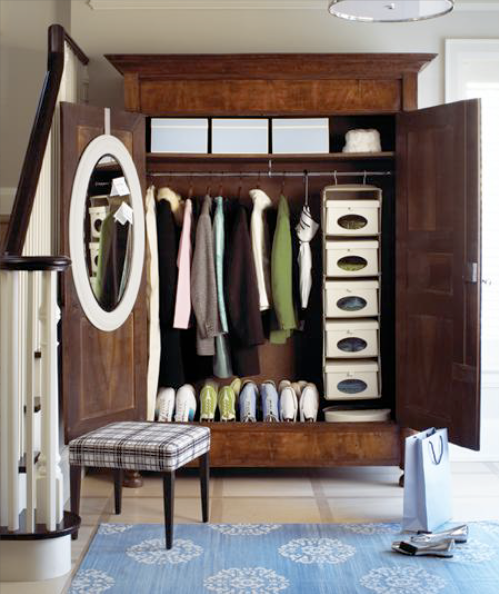 By following these simple guidelines you will have a closet that is neat,clean and actually works for you! Time to Flip for Fall. Here we mid-October. Can you just believe it??? If you haven’t had time yet to” Flip your Closet for Fall” you best get going before we are knee deep in Winter. Here’s a quick list that might help move you toward a more do-able Fall closet (translation) it’s time to put the sundresses to rest for the year and focus on what you’ll be wearing in the colder months ahead. If you’re experiencing any type of Indian Summer and think you have gobs of time to delay your flip…(Faster than you can scrap the first frost off your car window) -you’ll be looking through your closet for that perfect pair of wool pants that you just can’t seem to find. Motto of the day: Don’t Delay, start your Fall Flip TODAY! 1. When starting to flip your closet for Fall, (even if you have a rather small space to hang your clothing) here’s what you need to do first. 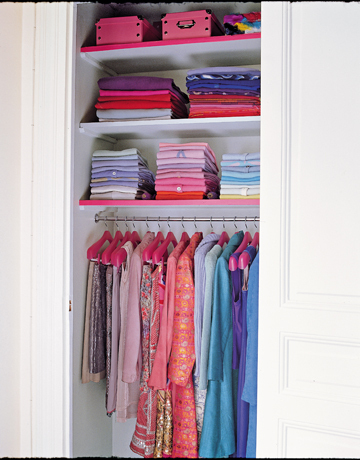 TIP:*** I highly recommend breaking your closet flip into small do-able tasks… (perhaps an hour each night after work). By the weekend you’ll be just about done and ready to enjoy a relaxing 2 day respite from the daily grind. First Evening: Make three piles: First Pile DONATE: Go through your closet and see if there are any items you haven’t worn all summer (or the summer before). BE HONEST and remove these items NOW. Also remove any items that no longer fit or make you feel fabulous. Second Pile: Put aside all items that need to go to the cleaners. Pile number three Remove any items that need repair. (Bag items/put them in your car and drop them off the next day or before weeks end). This will feel so good to get done-I promise…it’s like a Cleanse …only better because you have no icky green liquid after taste. Second Evening: Neatly fold any summer sweaters, t-shirts, swimwear/summer wraps and cover ups and /or any other items that will stretch. 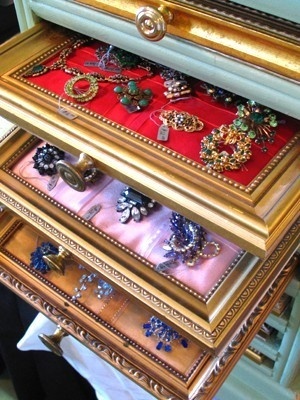 Place in drawers or a clean storage container and set aside. Third Evening: Box up shoes/sandals/summer sneakers and purses. 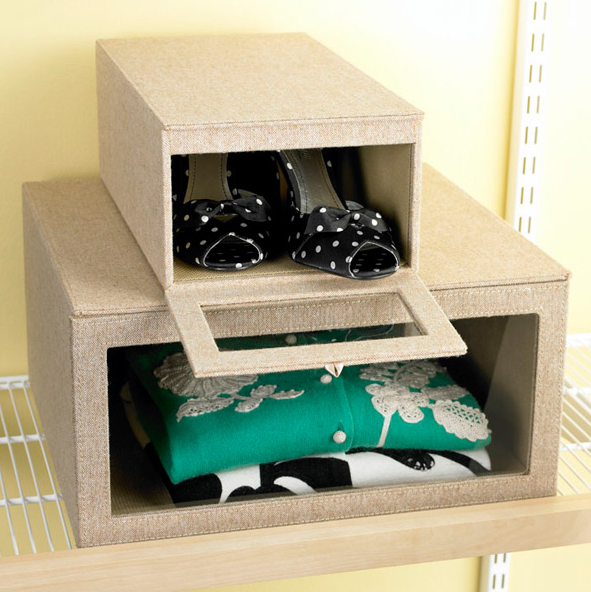 Put in drawers or clean storage containers and set aside. 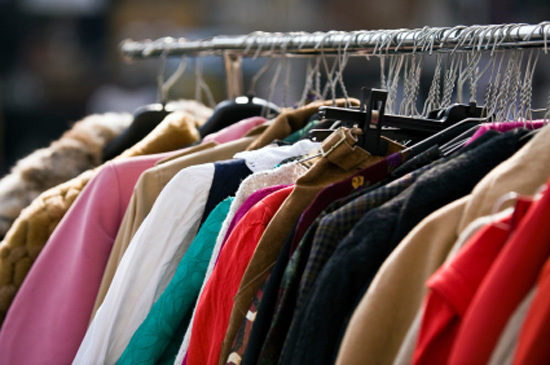 Fourth Evening: Take any and all summer skirts/pants/capri’s/sundresses/evening wear/long dresses (you get the picture) anything else that is Summer Apparel Only and move to your storage closet). 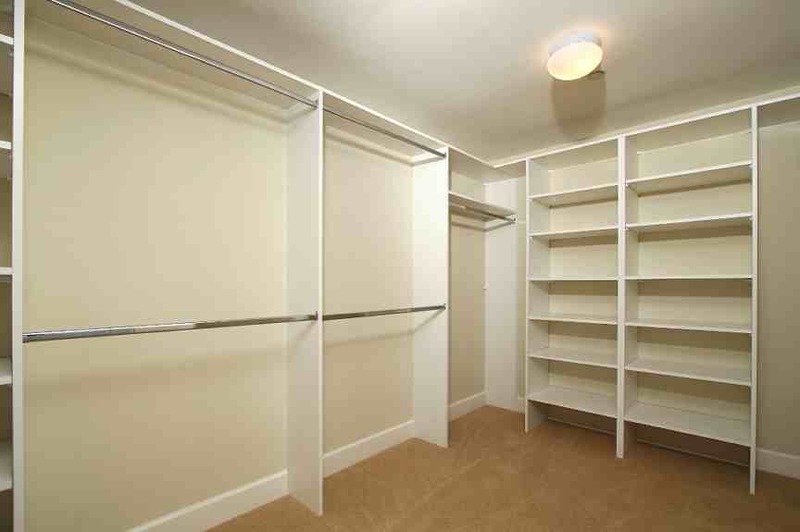 If you don’t have a storage closet and need to keep them in the same closet-move each category to the end of each section. Fifth Evening: (Can be done during the weekend so that you have Friday Night free) Move all winter apparel into your closet by category and length. 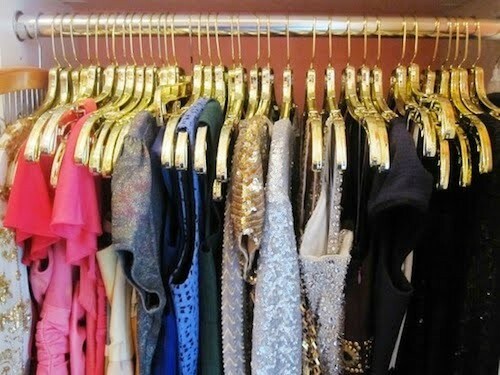 For example: Insert blazers/jackets/blouses/skirts/folded pants on hangers. If you hang your pants full length then add them before your dresses and then formals. 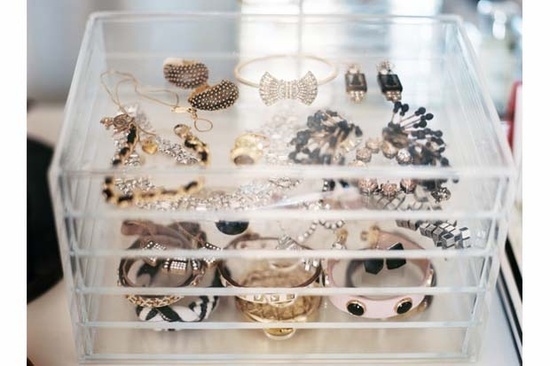 Always organize short to long and within each category light to dark. 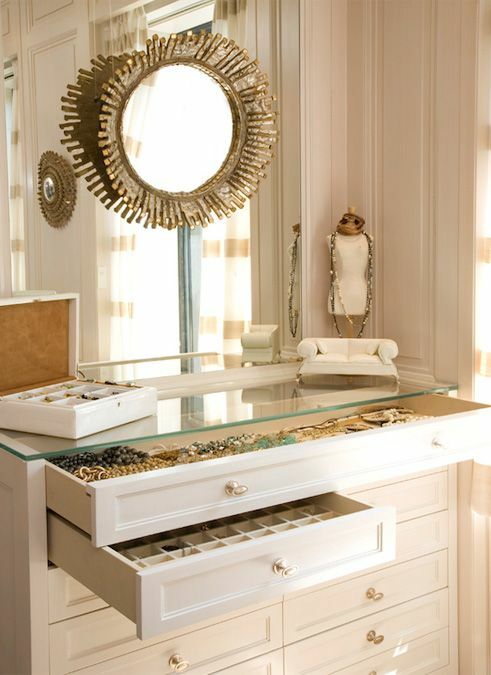 It will save you oodles of time when you’re getting dressed. 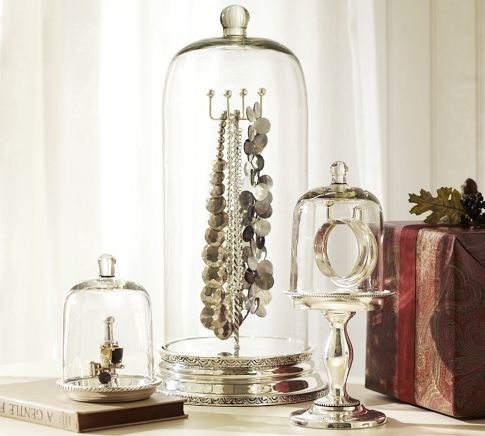 *Insert winter handbags light to dark on shelves, sweaters, leggings and of course shoes/boots in clear boxes or on shelves. Five Hours and your Fall Flip will be done! Here we are already: The Finale of our Closet Clean-Up Caper. 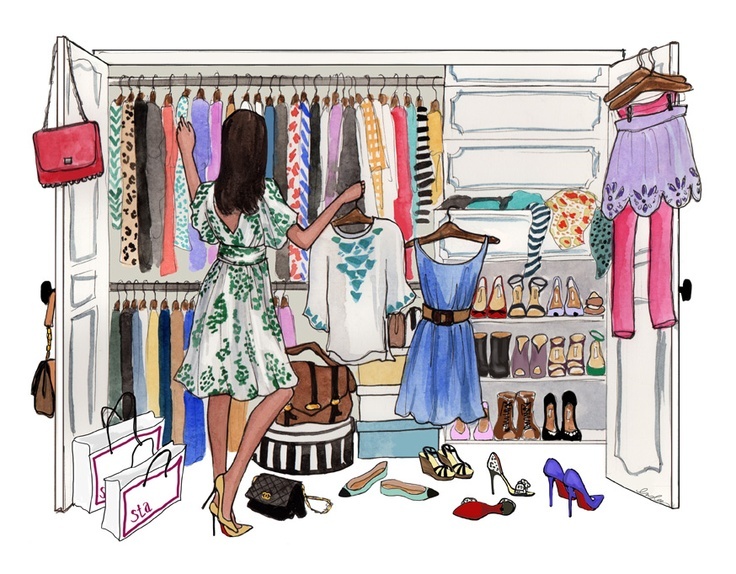 If you follow Go To Glamour Girl, you know that on my posts of 1/10 and 1/11/ 2011, I answered the Glamour Girl request to give you a step by step process to un-clutter your closet this year. If you missed the first two posts just scroll back or click onto the closet organization tab on the left hand column of my homepage. 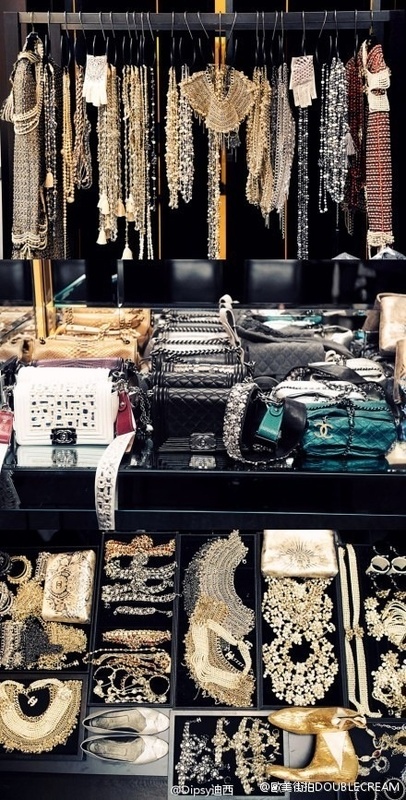 I truly hope this Closet Clean Up will bring you the joy and happiness you so deserve from a clean and organized (not to me glamour filled) closet. Step 2 (1/11/2011) was to Sort clothing into one of three piles. Reuse/Keep: Items that are ready to wear now. Recycle: Items that have “had their day.” Donate. 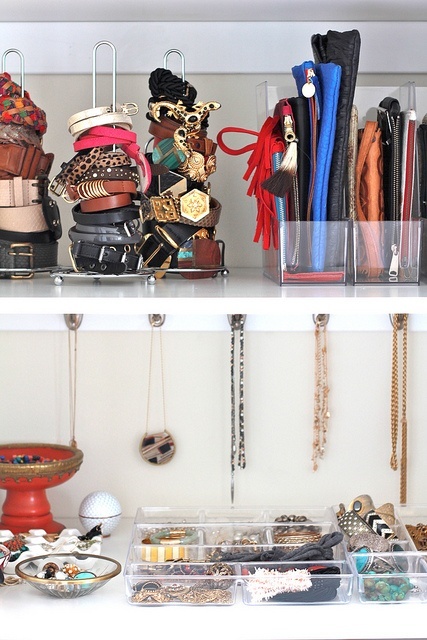 Now that you have an empty closet,it’s time to put things back in their proper place…. Hang like items with like. 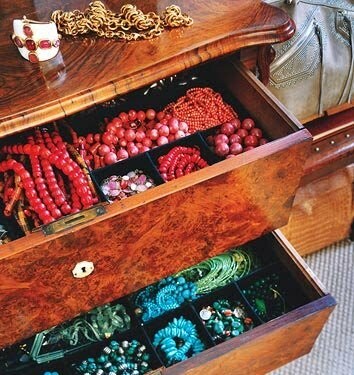 Don't forget to organize your jewelry/handbags and lingere) Trust me this is going to save you oodles of time in the long run! 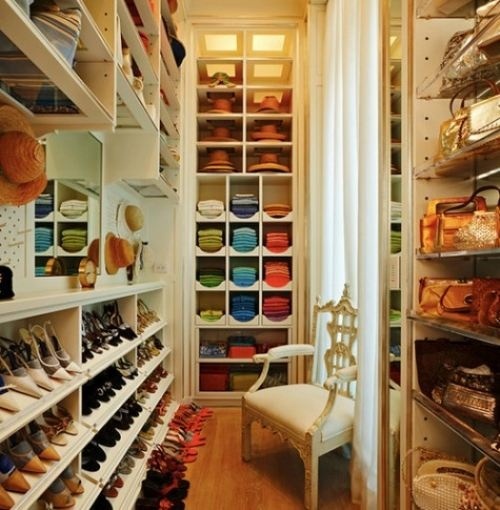 It doesn't matter if your closet space is big or small.. 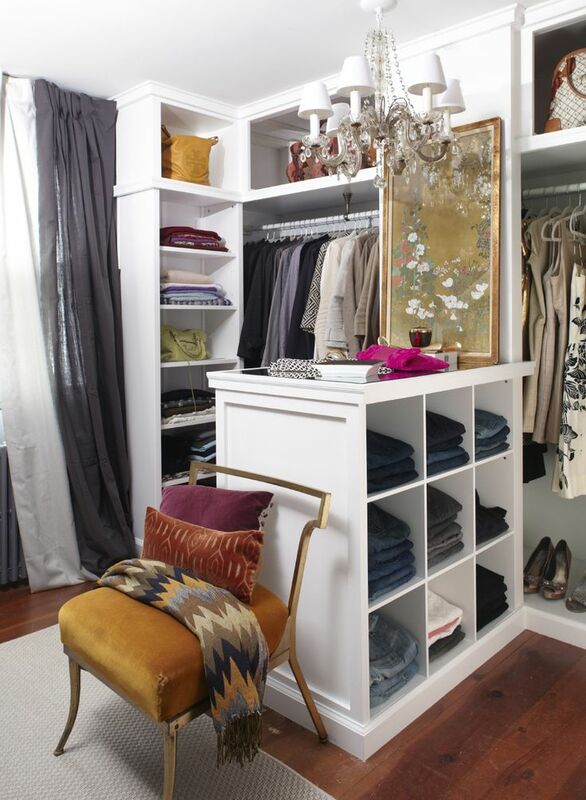 The whole point of the matter is that your closet should bring you a sense of happiness and calm when you enter. At this point you are probably scratching your head with the thought of Yes….I am sorting…But into what piles? 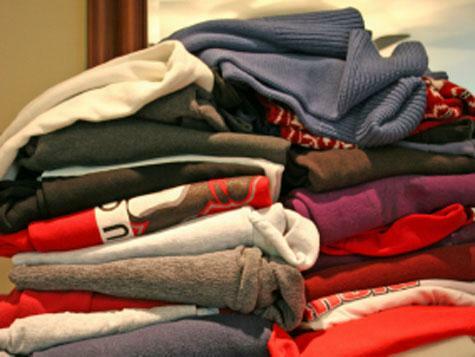 Upon completing the items above : fold or hang items in “like categories” from light to dark for example: fold all sweaters together and then organize light to dark. Continue with t-shirts. Workout wear etc. 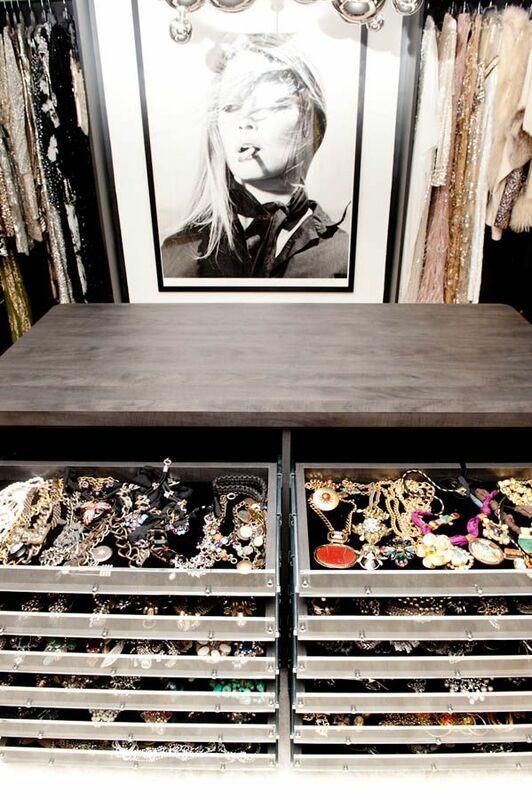 Keep your Closet Goal in Site!